Courtney is a registered dietitian, NASM certified personal trainer, and media spokesperson. Courtney believes in helping people find their unique nutrition needs. 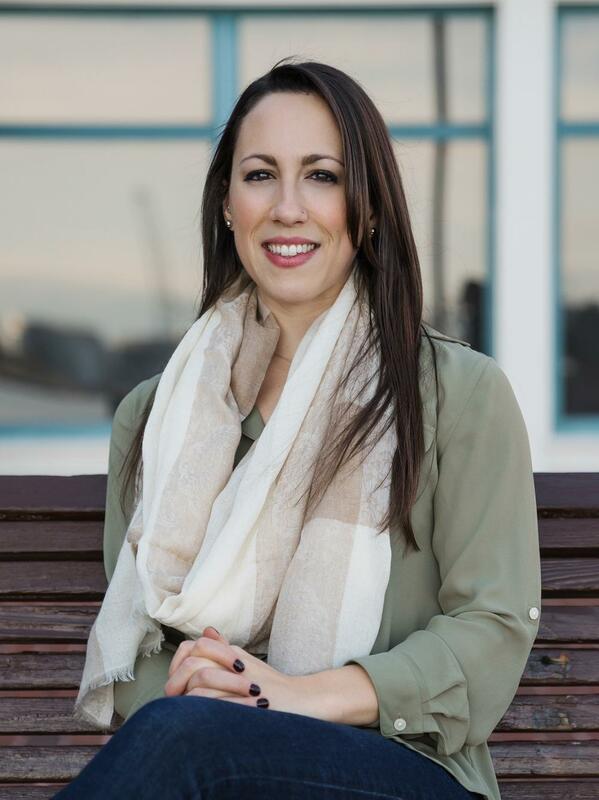 She takes an integrative approach to nutrition and works with clients on other aspects of their life including stress management, mindfulness, and physical activity in order to help them improve their overall wellness. Her greatest reward is when a client is able to make a change that makes their life easier. She truly believes that healthy living does not need to be complicated. There are simple actions that can help us maintain and manage our health. She promotes her love of nutrition and fitness through local workshops and media appearances. Her goal is to help every person she comes in contact with recognize the value and joy that comes from caring for themselves through nourishing food and movement.